Castle Rock Florist is your friendly local florist in Castle Rock, CO. We offer a large variety of fresh flowers, green and blooming plants, and gifts. Our goal is to exceed our customers' expectations with quality, value and professional service. We take pride in our work and our excellent products and flowers. 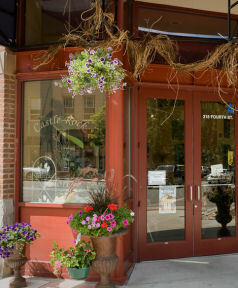 We hope you can visit us someday in historic downtown Castle Rock.